Bundle this table with photo booth and receive huge discount. 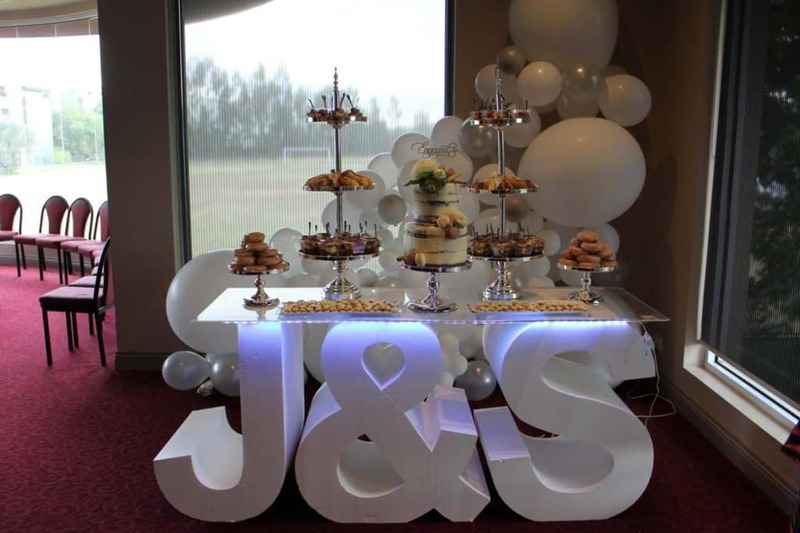 This is very stunning and you can use for anything such as: Cake table, Sweet/candy/lollies buffet, Food buffet, dj table, Wishing well, Photo booth props table, etc, The idea is endless. 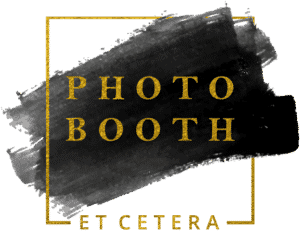 Make your events more attractive using the awsone letter tables with our photo booth hire services. We can craft this beautiful pieces for you. All you need to do is just ask us for more info.